The decision to get one or more dental implants can be life-changing. The condition of your teeth significantly affects your physical, social, and emotional well-being. Arrow Smile Dental assists patients throughout Northridge and Covina and surrounding communities. Next, our team will perform a comprehensive dental examination so that we can properly identify the best way to proceed. Throughout the process, we fully explain everything we are doing and invite you to ask any questions you may have. 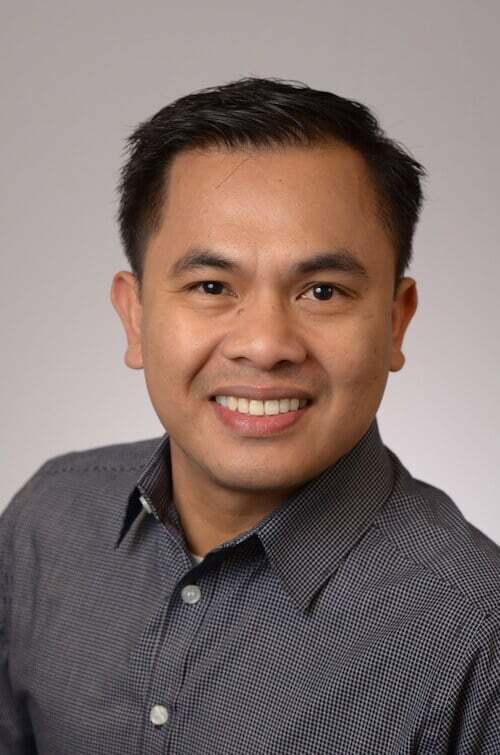 Once your consultation and dental examination are complete, Dr. Rosales will begin to create a specific treatment plan for your dental implants. 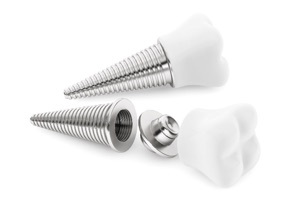 There are three parts that make up most dental implants—a post, an abutment, and a crown. Posts inserted in the jawbone become fused (or osseointegrated) with the bone essentially anchoring the implant. 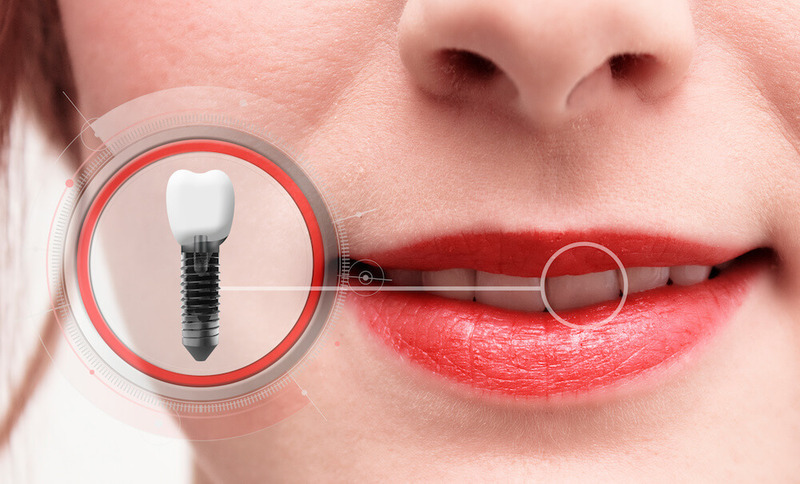 The posts of dental implants are typically made of titanium or titanium alloy. The abutment serves as the connecting piece between the post and crown. It also stabilizes the crown so that it remains firmly in place. Crowns cap off the implant and handles the function of the part of the tooth that rests above the gum line. Crowns are color matched to blend in with the rest of your teeth. 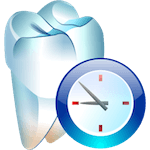 After formulating your dental implant treatment plan, Dr. Rosales will take some time to review the procedure with you. You will learn why the specific plan was chosen as opposed to other options. We want you to be fully informed and confident about your future implant.